Our All Year Montessori for children ages 3-6 years offers a consistent schedule, environment, and staffing for the entire calendar year. 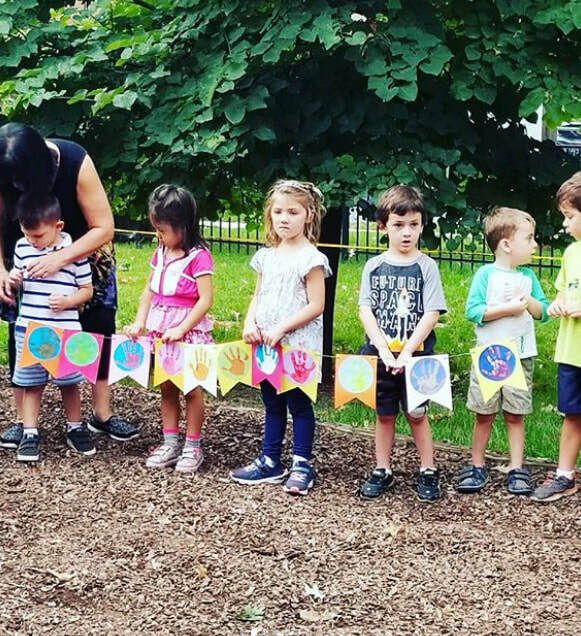 AYM is specifically designed to meet the developmental needs and keep the young child fully engaged in a Montessori prepared environment for the entire day. The AYM classroom will feel like a home away from home. The extended hours allow the teachers and children to bond while having the time to dig in to challenging academic lessons, while exploring opportunities for relaxation and character development. This program offers the best of all worlds through meaningful experiences that range from classroom work to cooking, baking, gardening, and community services. 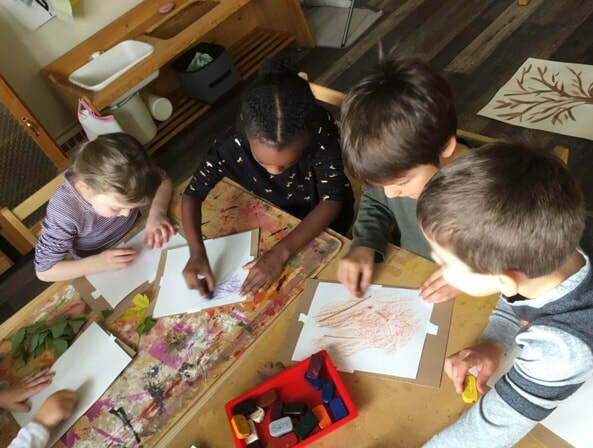 Our AYM program will be specifically designed for Primary children (3-6 years old) and will be open from 7:15 a.m. until 6:00 p.m., Monday through Friday. This program will be closed for one week in August and one week in December/January over winter break, as well as some major holidays. We will be open during spring break, institute and conference days, and some holidays. 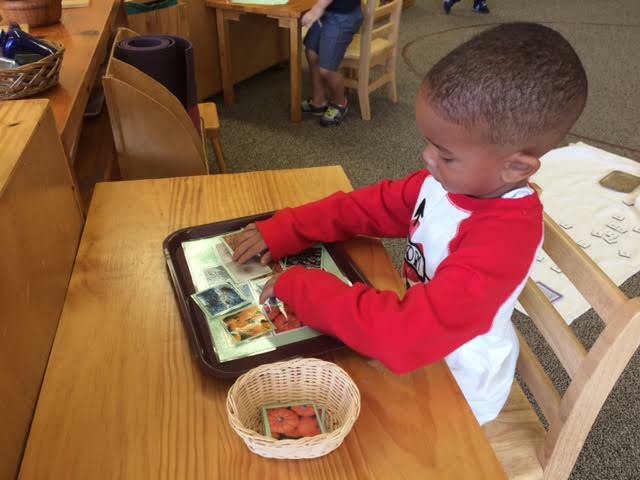 The program is run by two Montessori-trained teachers and one assistant. Each of these teachers brings a wealth of experience and dedication to our children. They are excited to be leading this opportunity to provide a rich and robust program for our children.